MOSCOW, January 12. /TASS/. Russian airlines carried 105 mln passengers in 2017, a 18.6% increase year-on-year, according to the data released by Russia’s Federal Air Transport Agency on Friday. Total passenger turnover was up 20.1% last year to 258.8 bln passenger-kilometers. The passenger load factor added 1.9 percentage points annually to 83%. Russian airlines transported 7.6 mln passengers in December 2017, up 14.1% in annual terms. The passenger turnover rose 12.2% to 18.8 bln passenger-kilometers. The seat load factor increased 0.4 percentage points in the reporting period to 77.7%. Aeroflot serviced more than 32.8 mln passengers on domestic and international destinations from January to December 2017 (up 13.3% year-on-year). 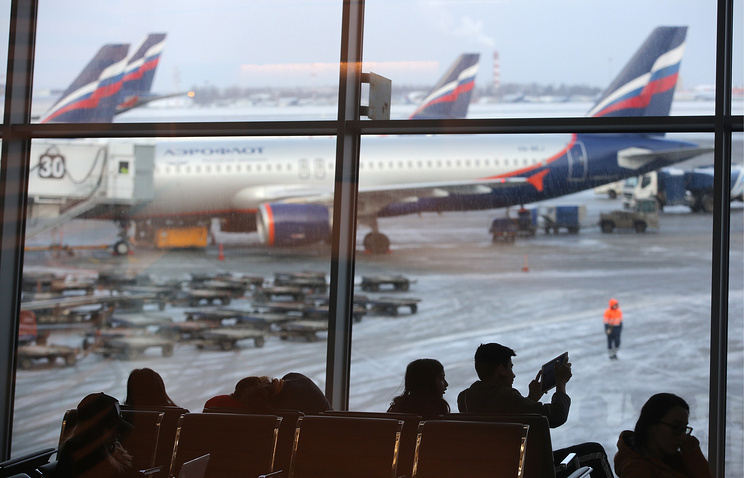 Rossiya serviced 11.1 mln passengers (+37.7%), S7 - 9.9 mln passengers (+4.9%), Ural Airlines - 7.9 mln (+23.7%), and UTair - 7.3 mln passengers (+9.6%).